Phoenix, AZ – May 3, 2018 – ABI Multifamily, the Western US's leading multifamily brokerage and advisory services firm, is pleased to announce the $3,935,000 / $112,429 Per Unit sale of Desert Crown Apartments, a 35-unit apartment community located in Phoenix, Arizona. The property is a single-story apartment community, built of solid block construction and comprised of nine separate buildings built in 1963 and has recently undergone extensive remodeling and upgrades. The property features all 2-bed / 1-bath units with an average size of 891 square feet. Each unit is individually metered for electricity and also has washer / dryer hook-ups. Many units also have private, fenced yards. 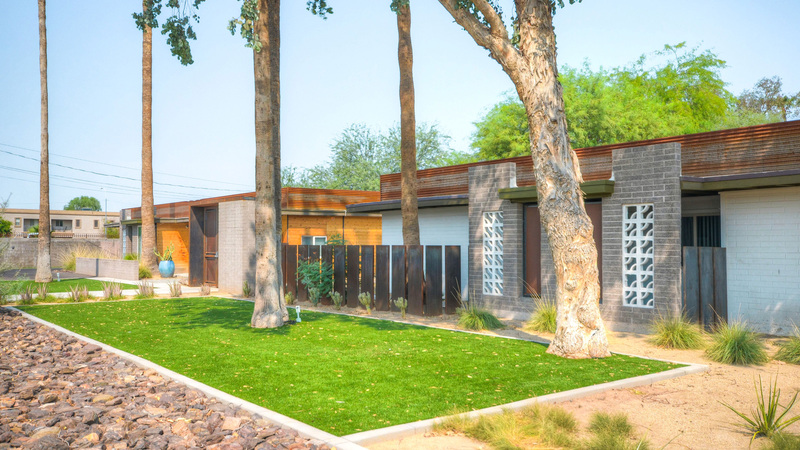 "Given The DC's central Phoenix location, its current level of renovations, and clear path on how to continue the value-add model, this was an attractive offering and the buyer is excited to pick up where the seller left off. This was a real win-win for both buyer and seller," states John Klocek, Vice President at ABI who represented the Seller. The Buyer was a private investor based in Arizona. The Phoenix based ABI Multifamily brokerage team of John Klocek, Patrick Burch, Ryan Smith, Royce Munroe, and Nathan Bruer represented the Seller in this transaction.